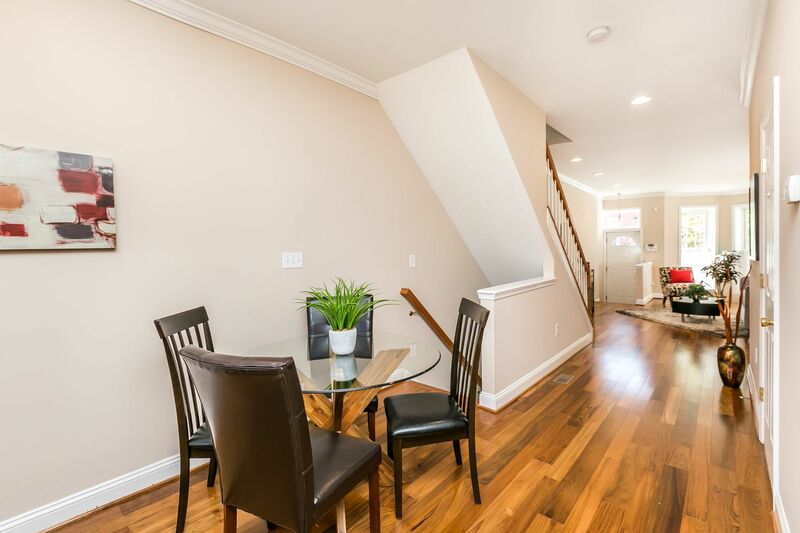 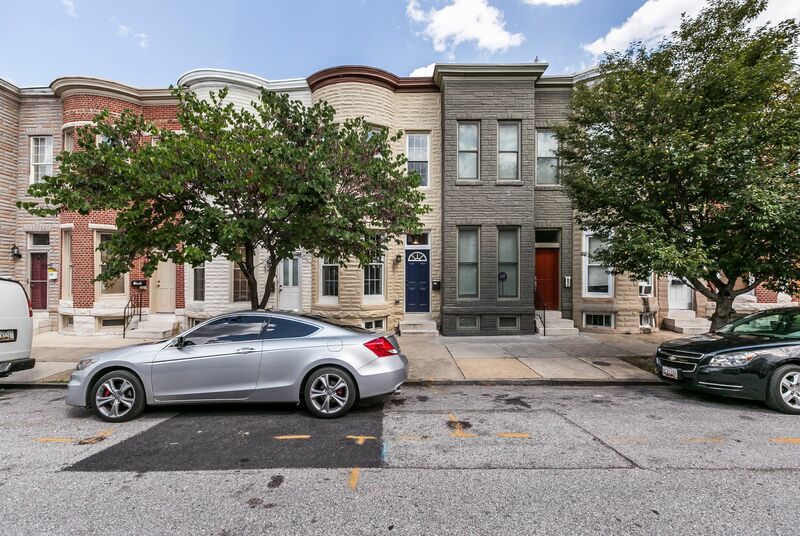 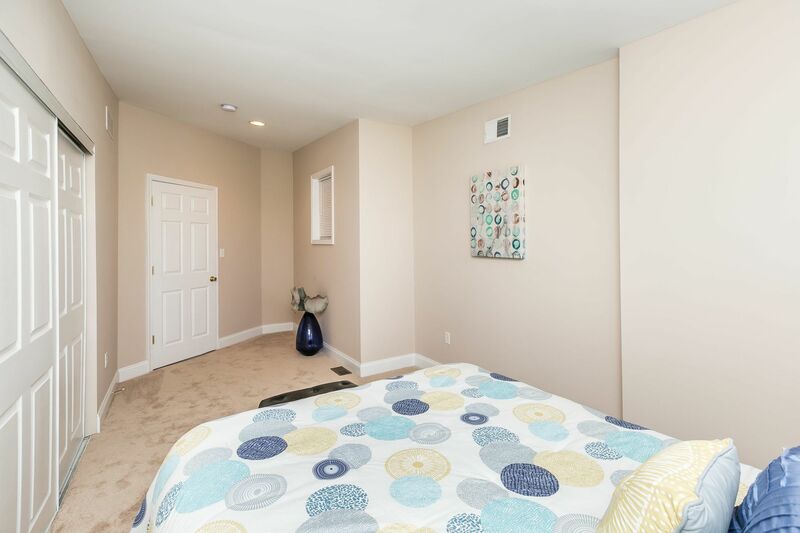 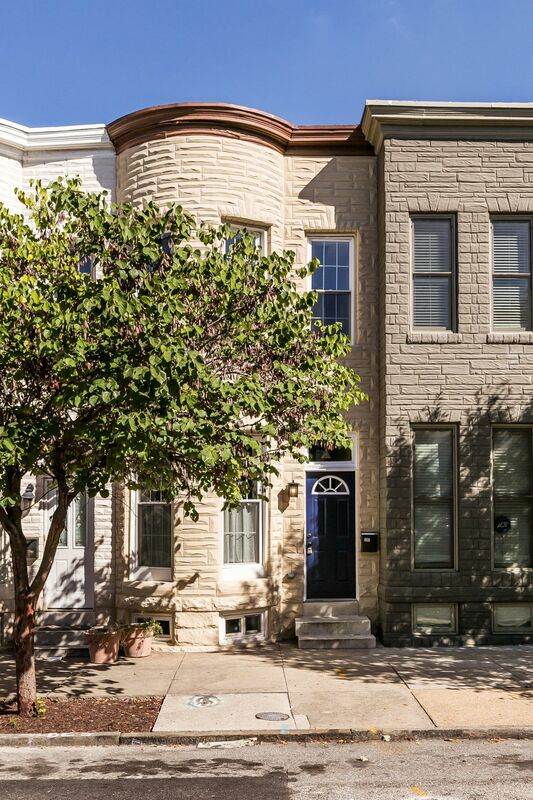 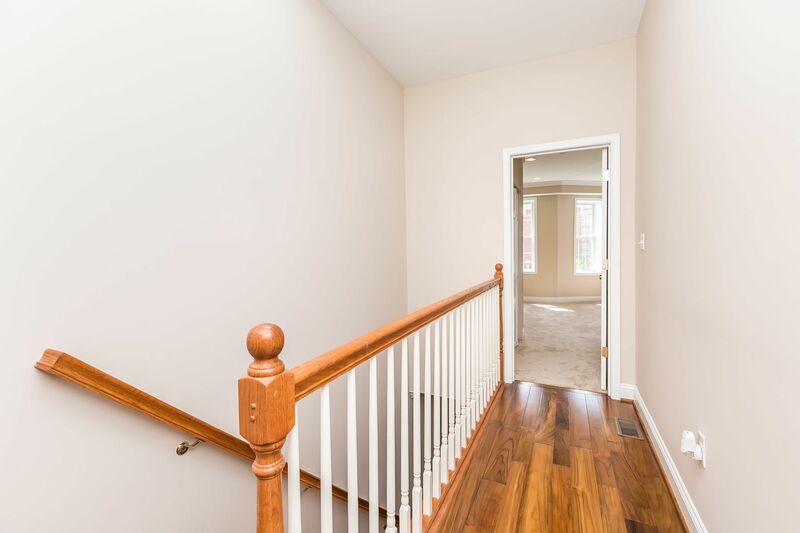 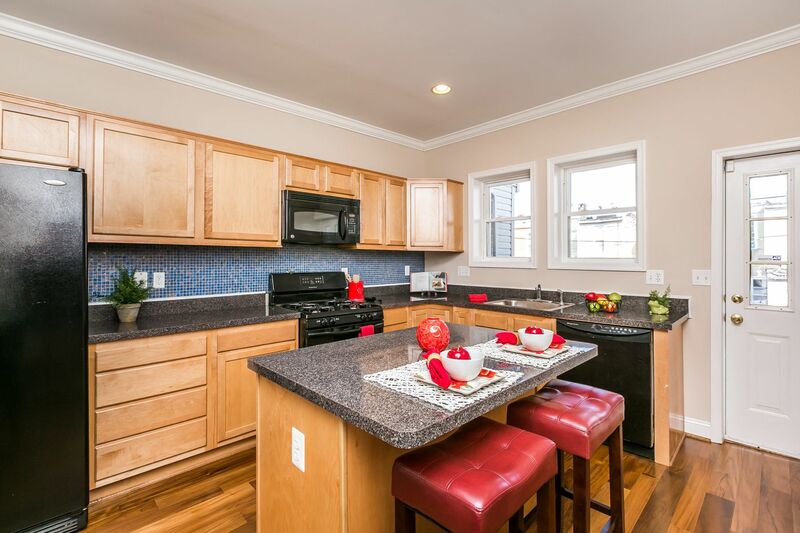 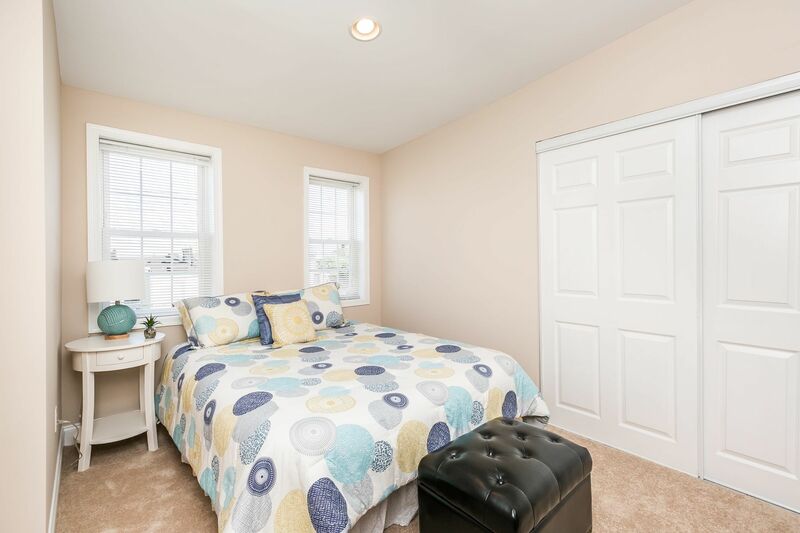 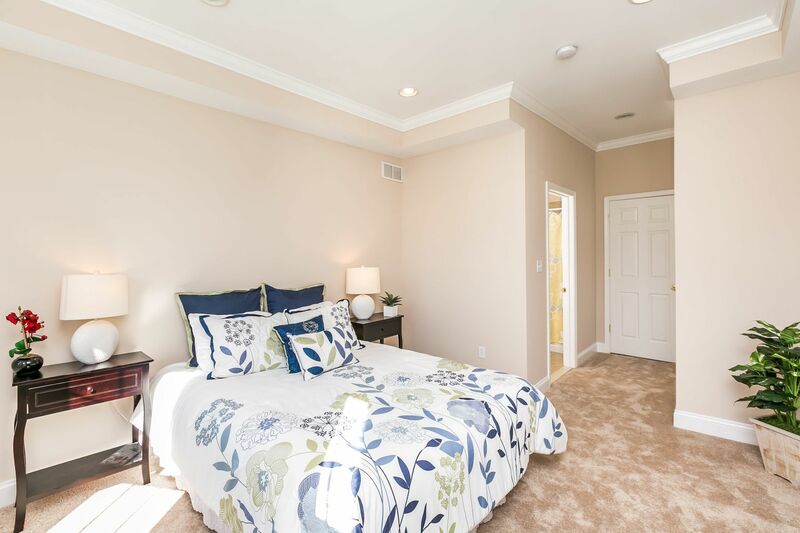 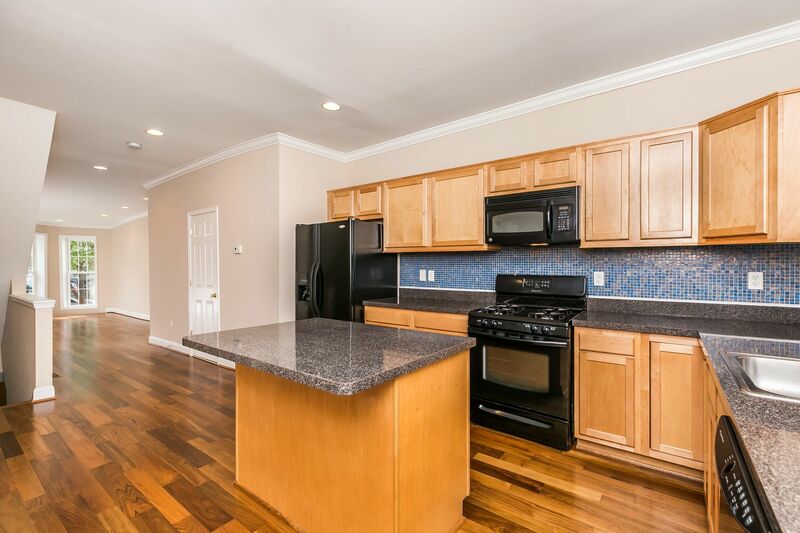 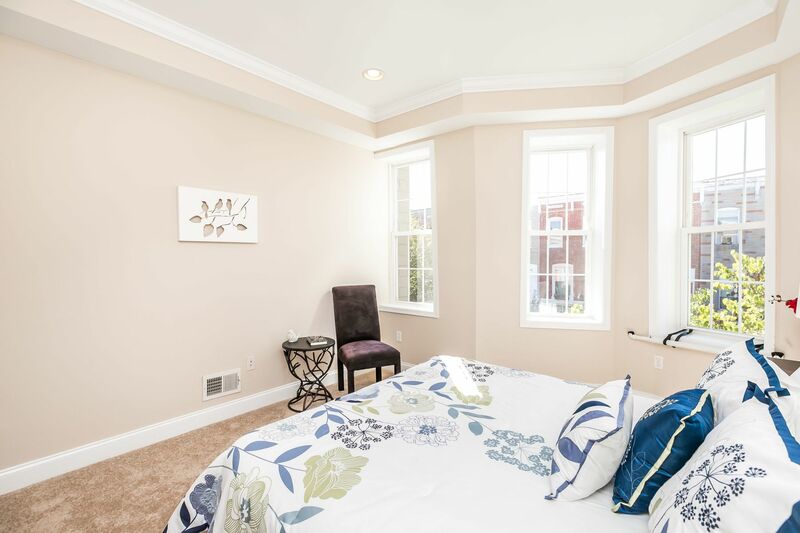 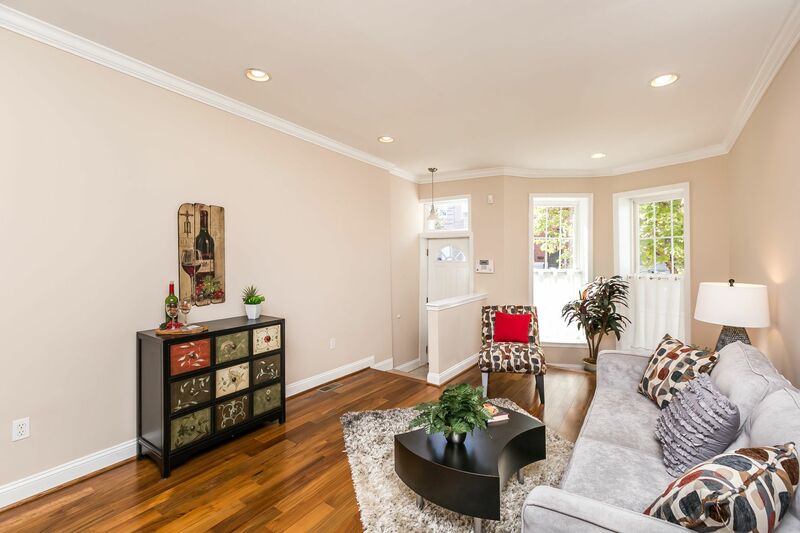 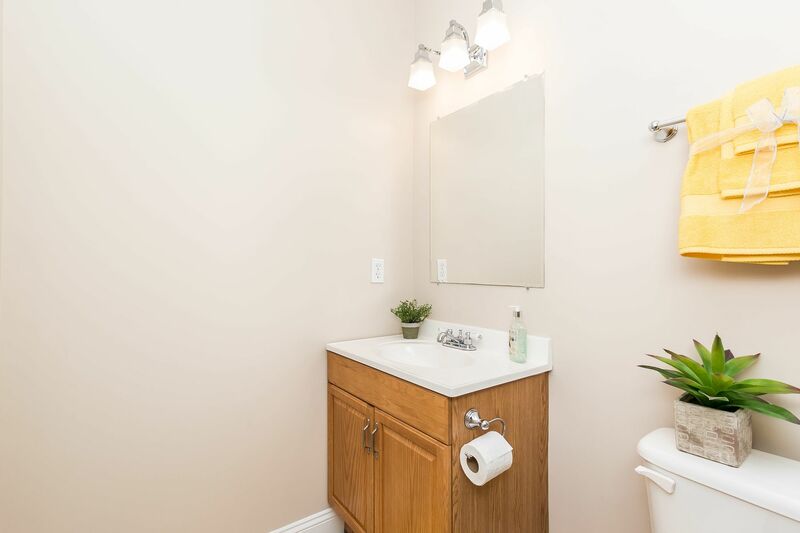 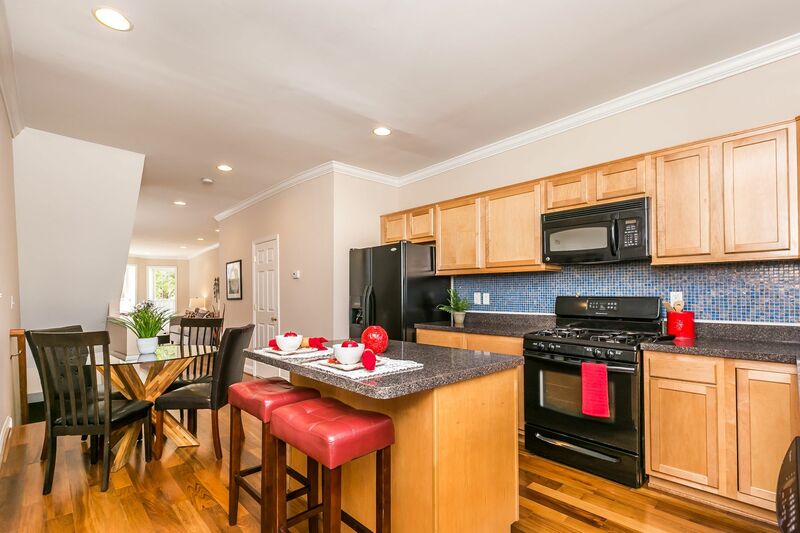 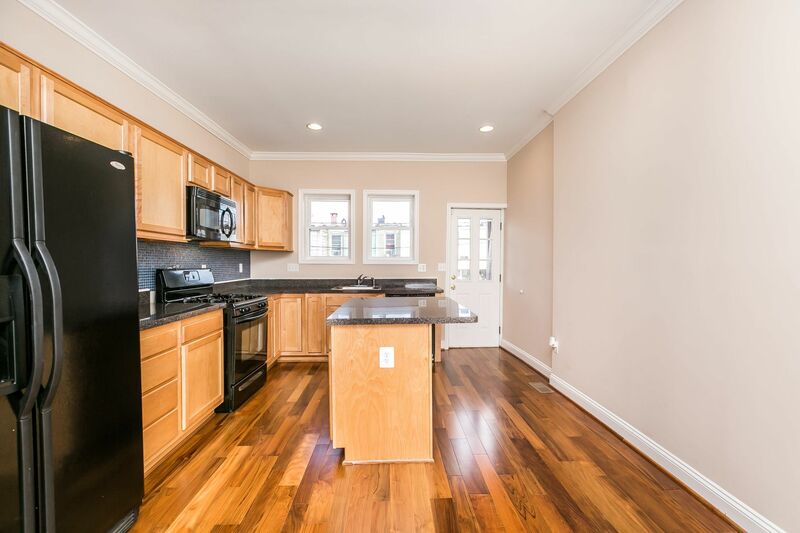 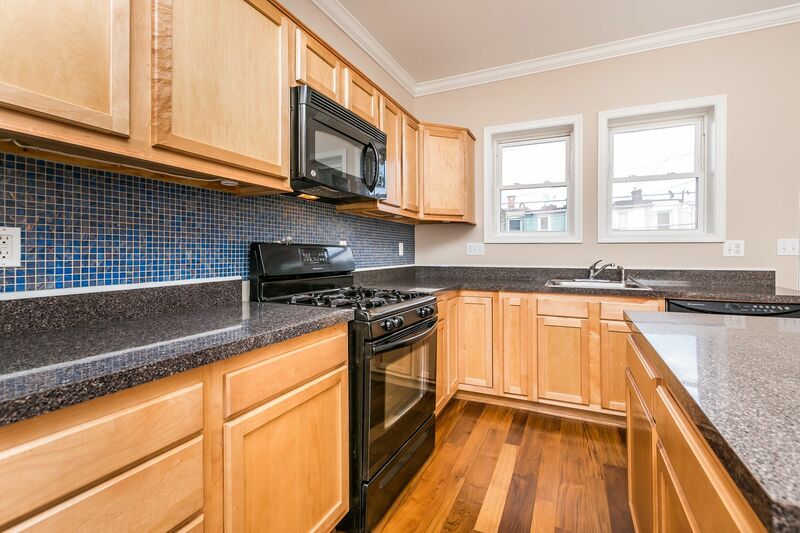 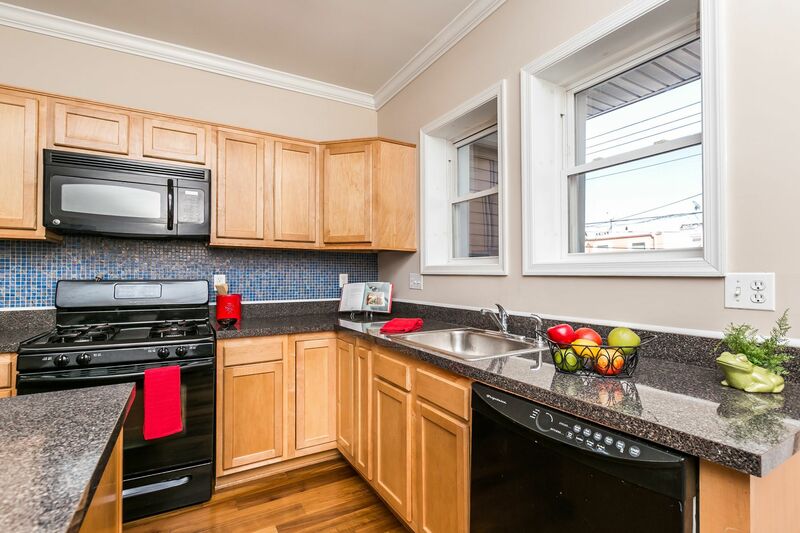 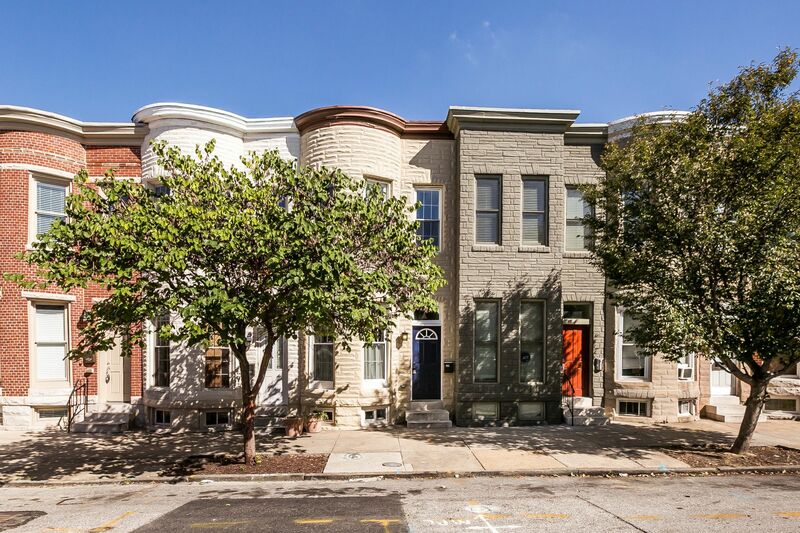 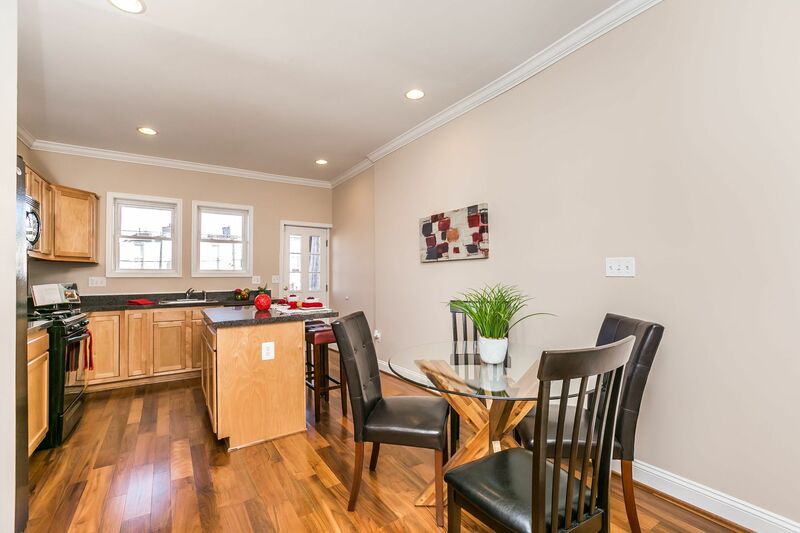 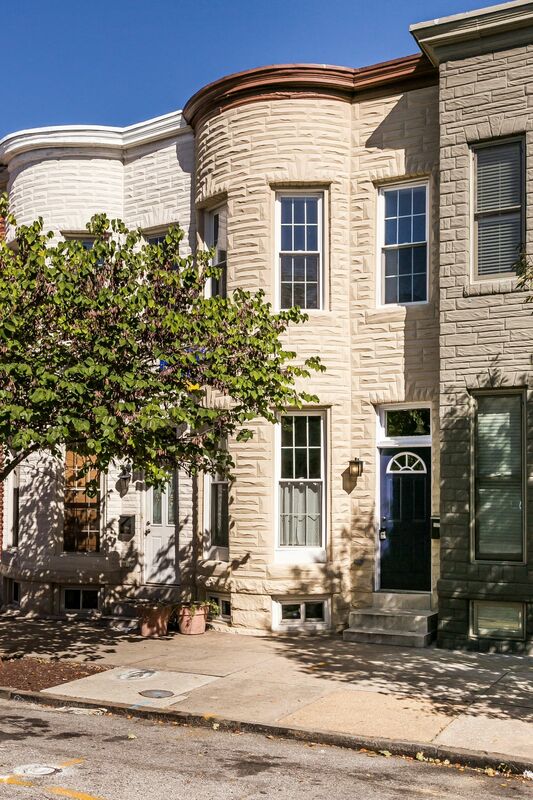 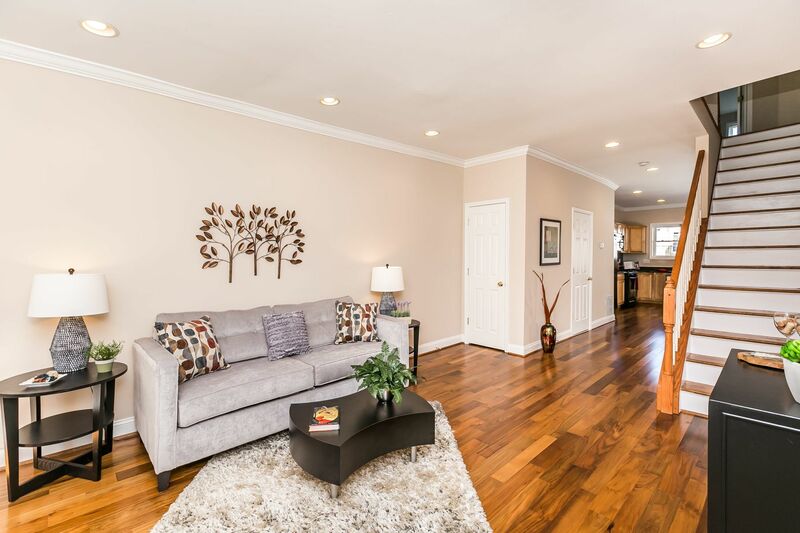 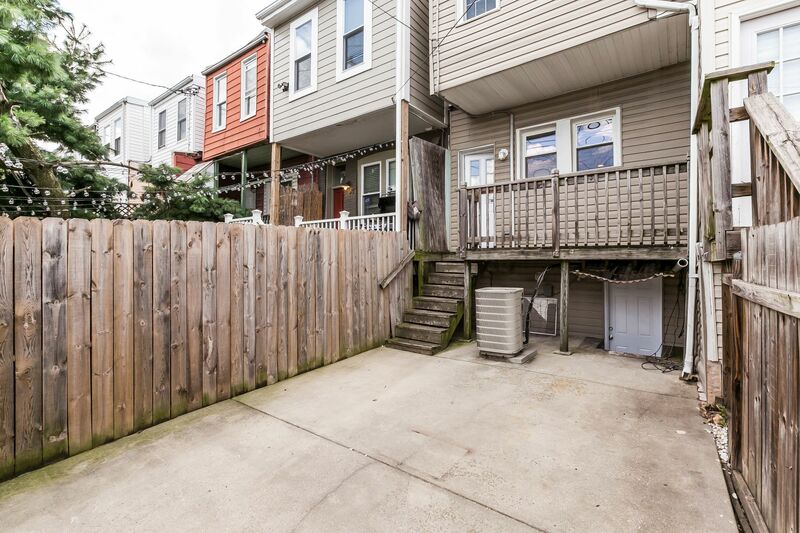 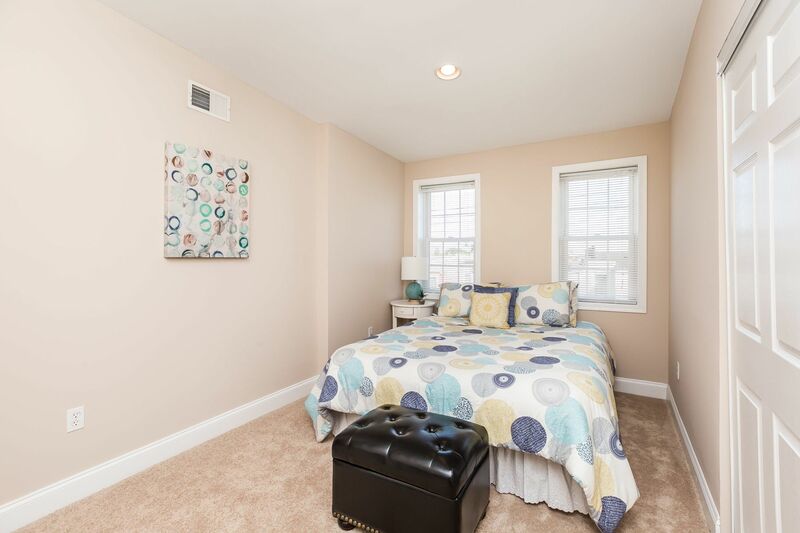 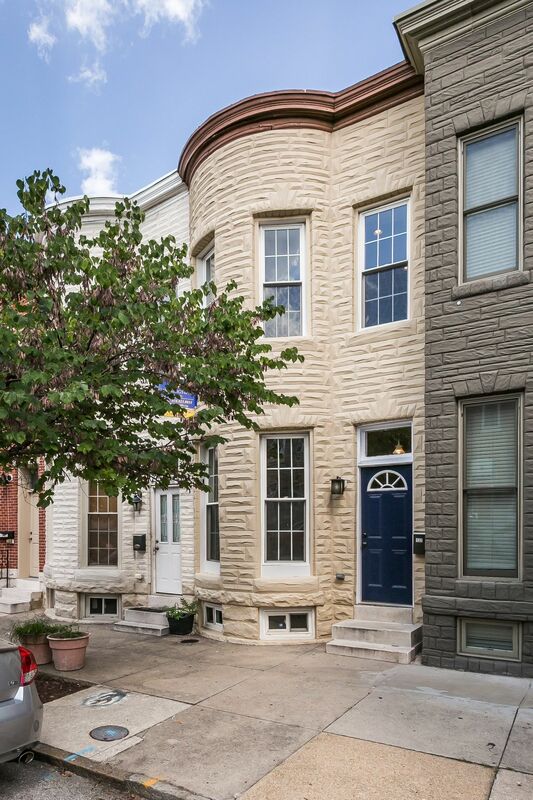 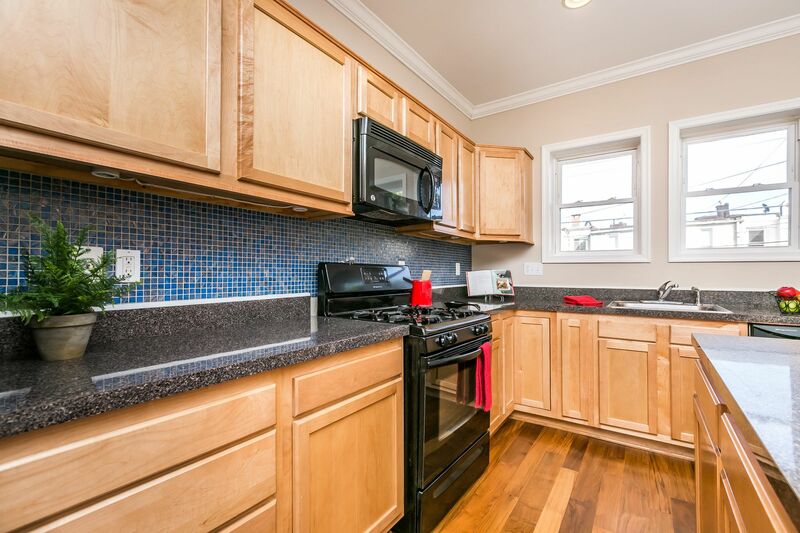 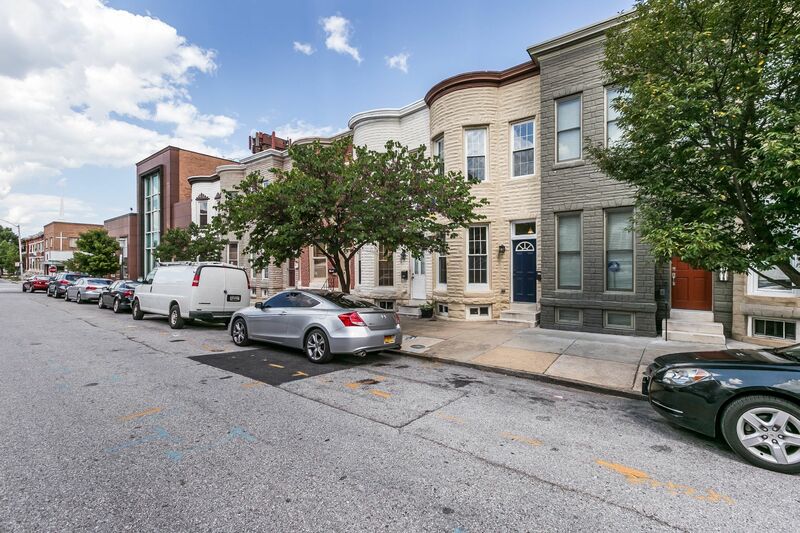 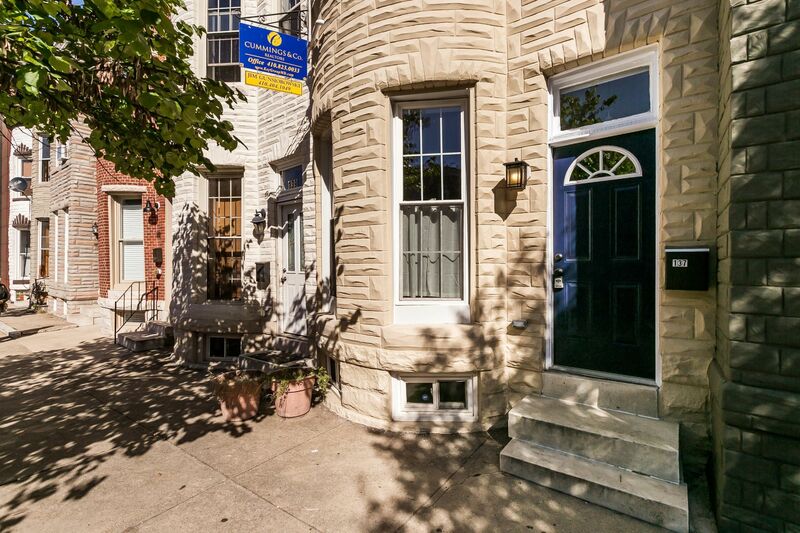 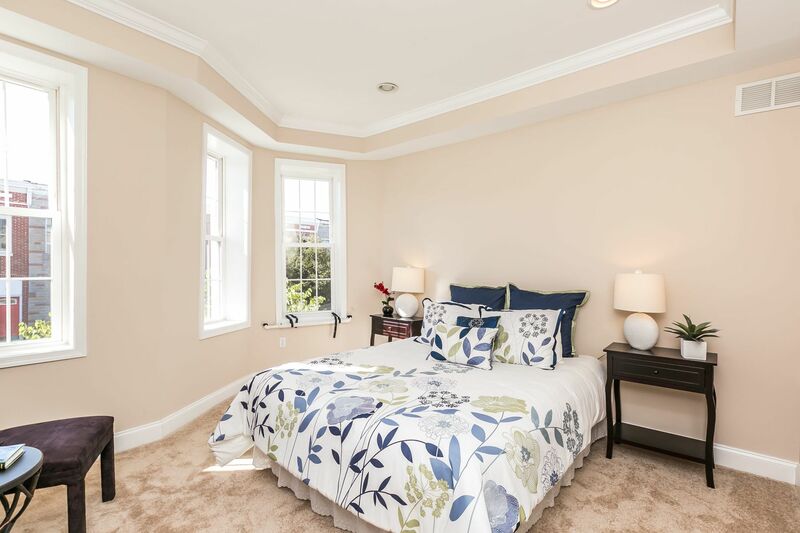 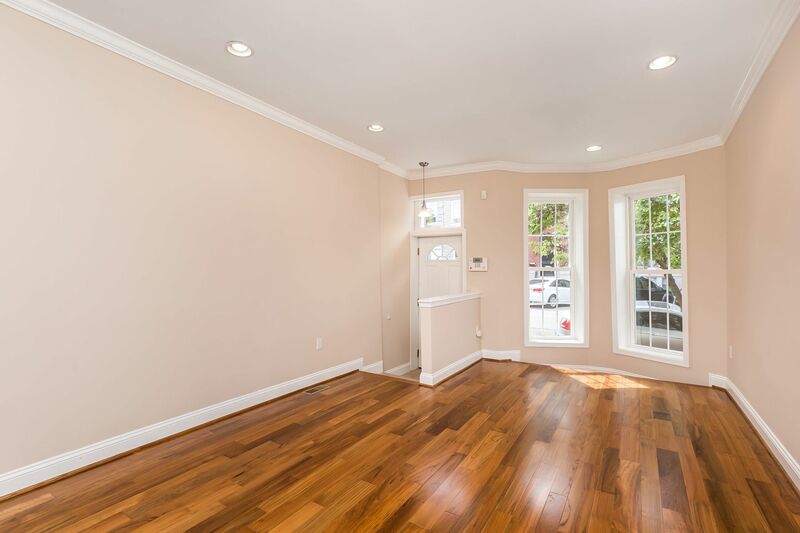 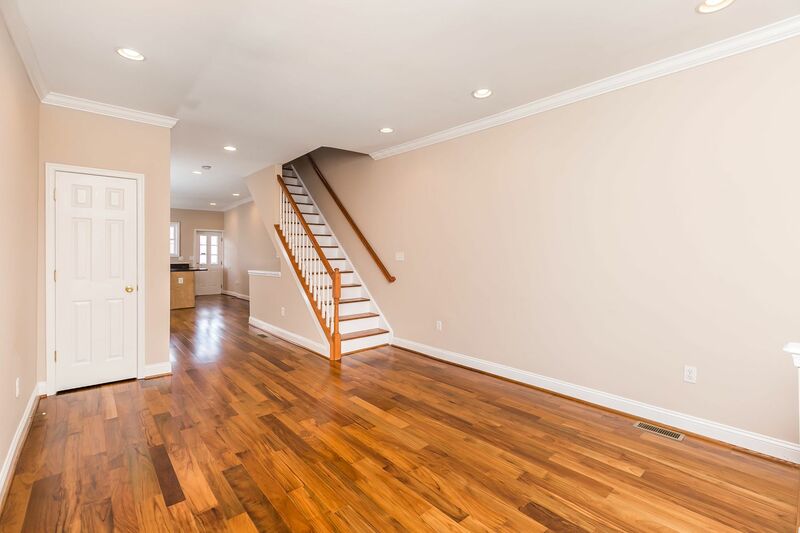 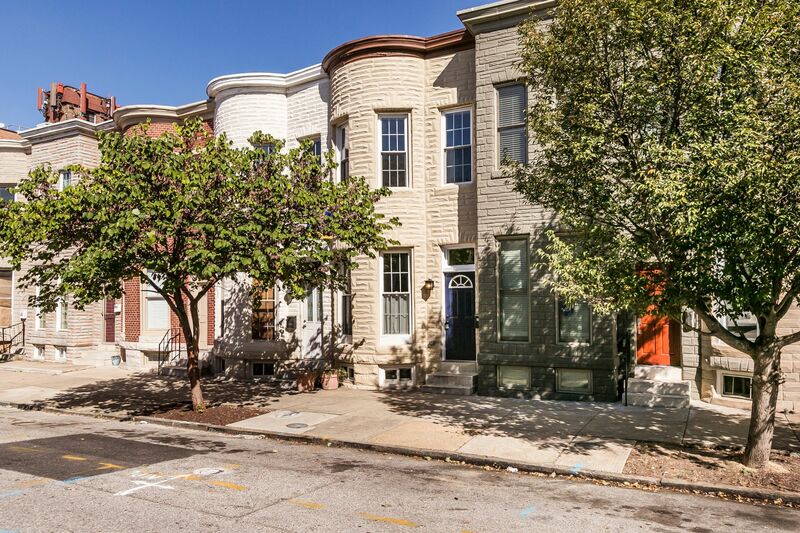 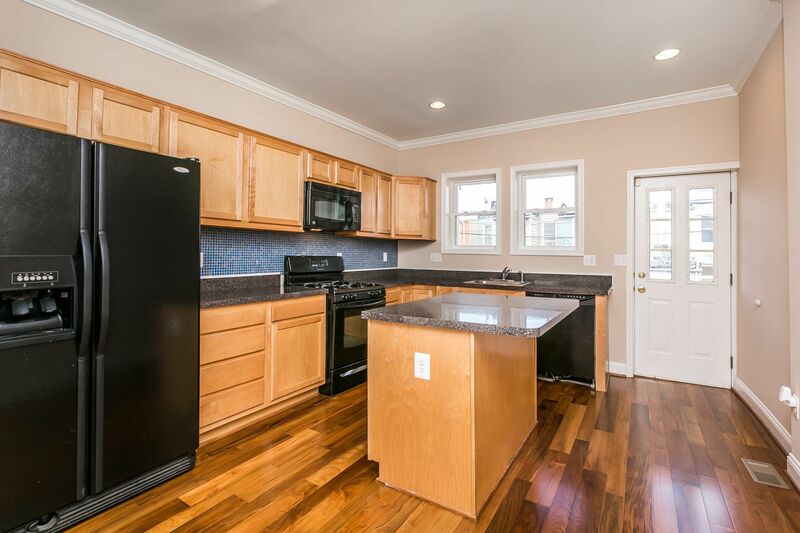 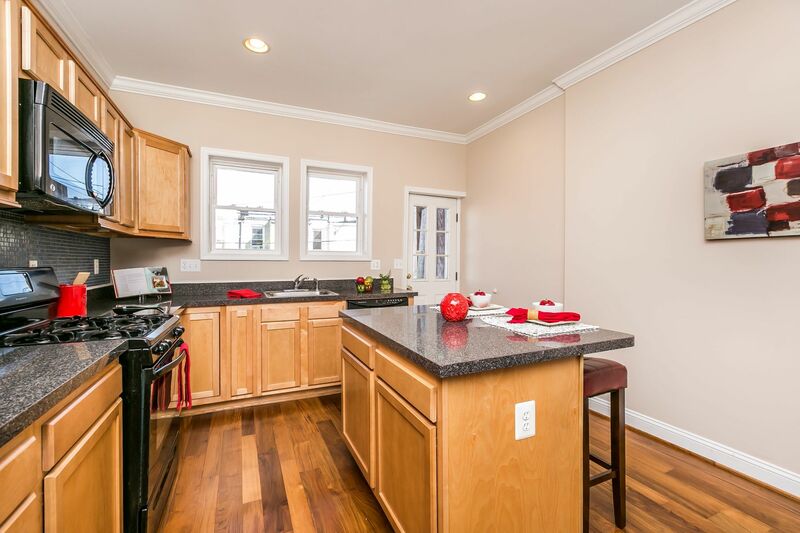 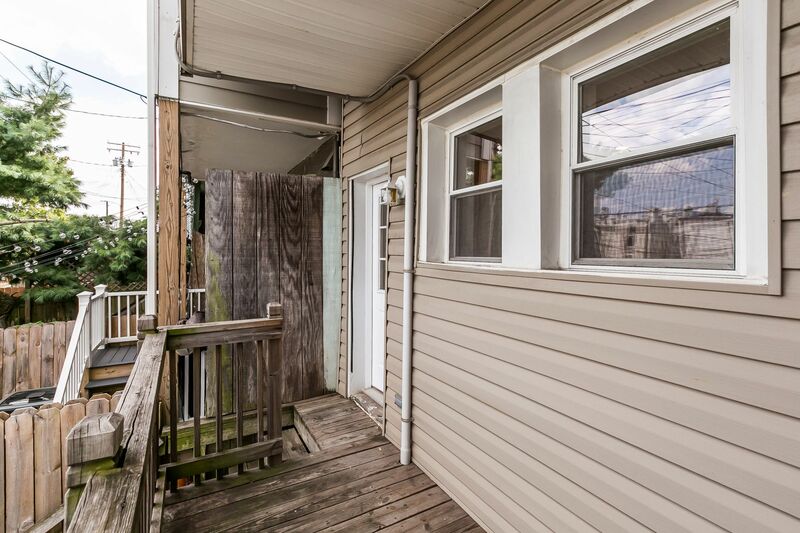 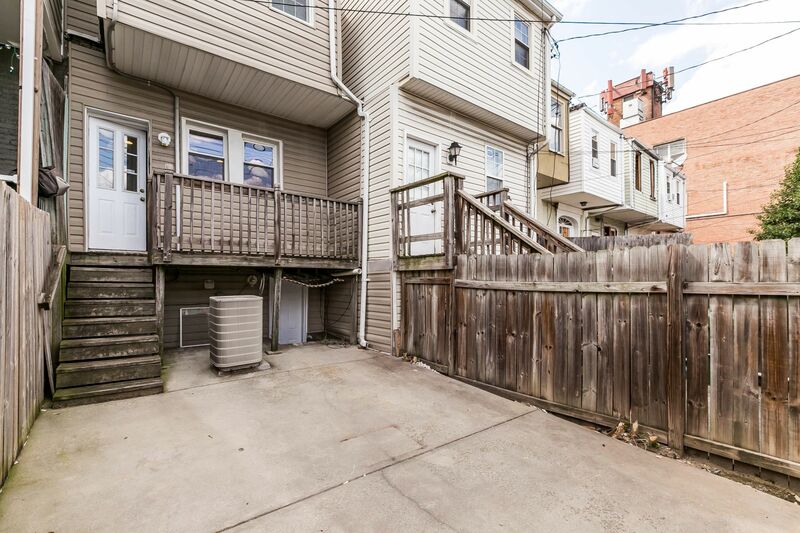 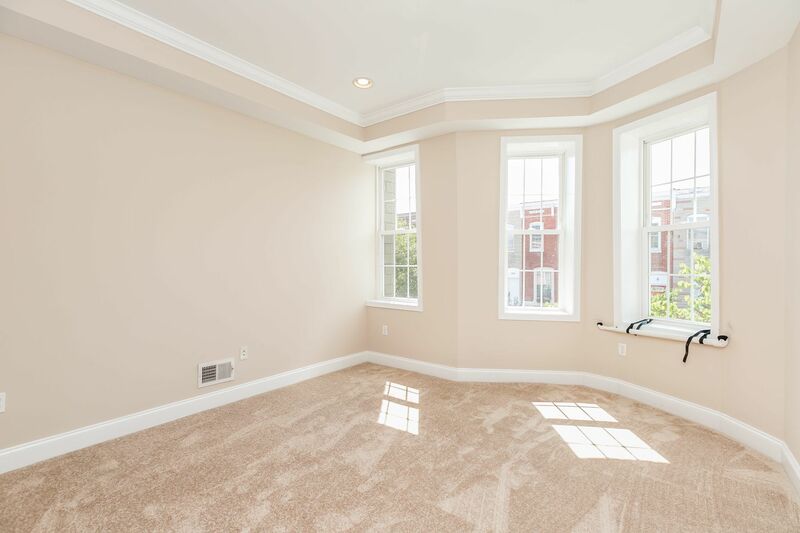 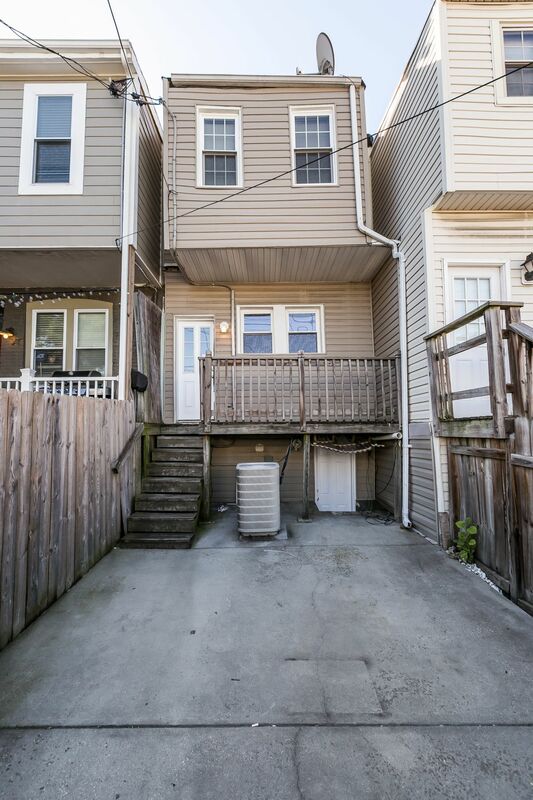 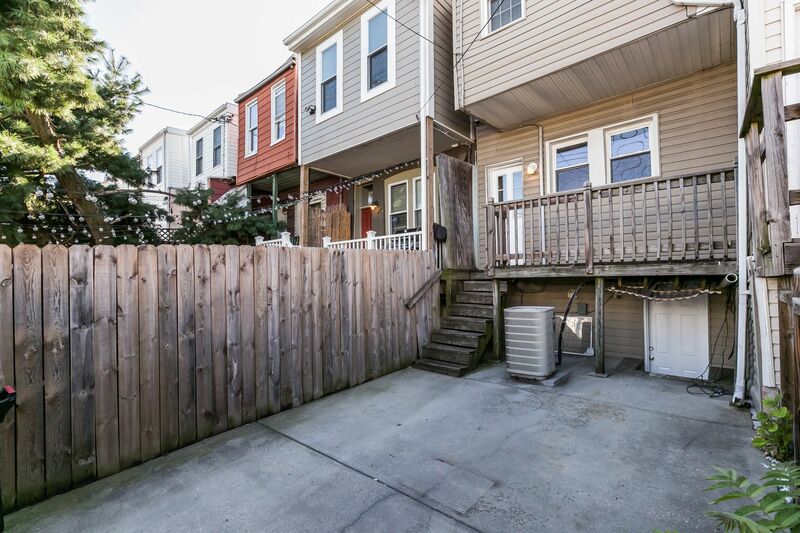 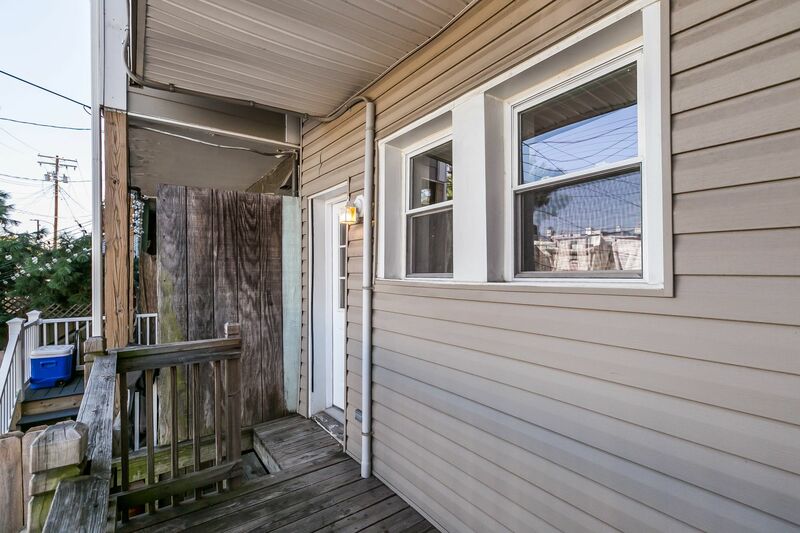 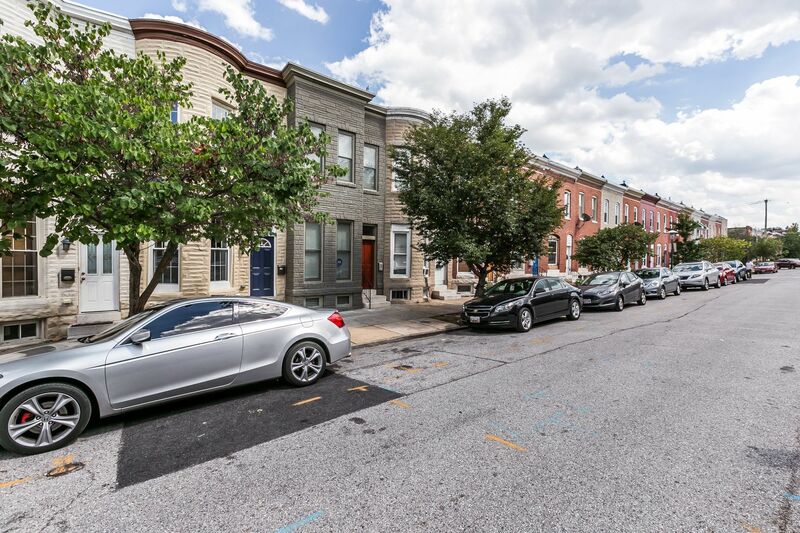 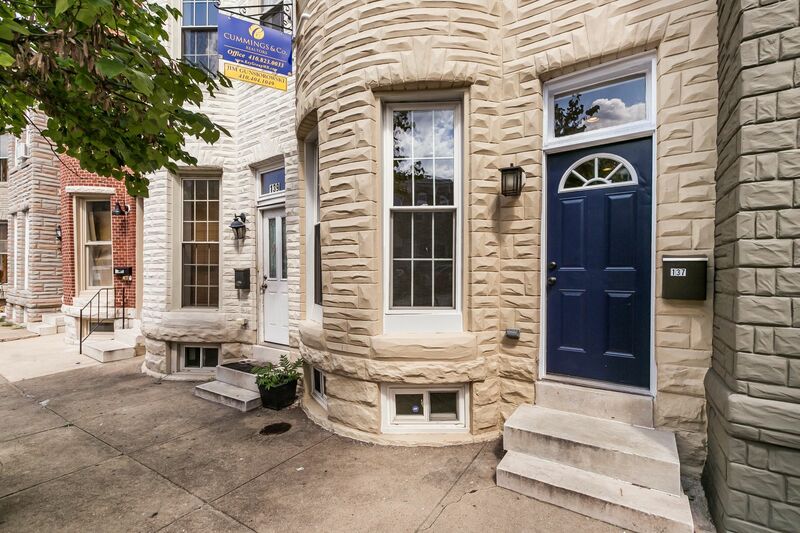 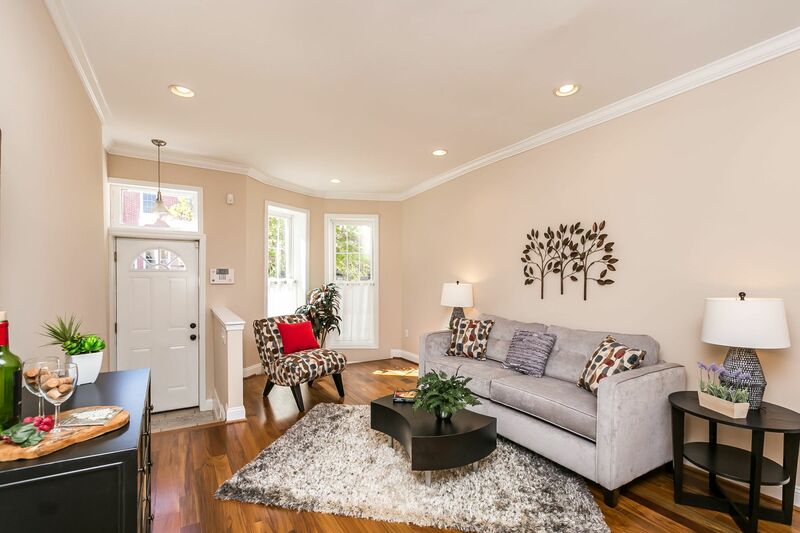 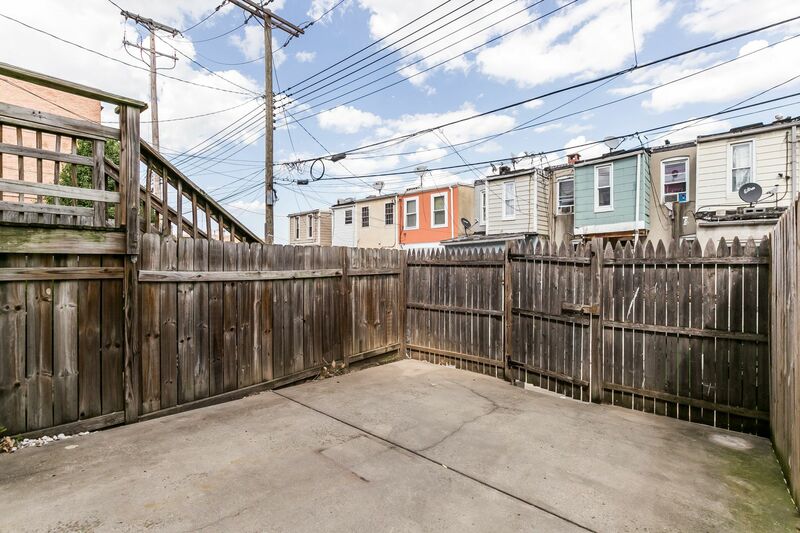 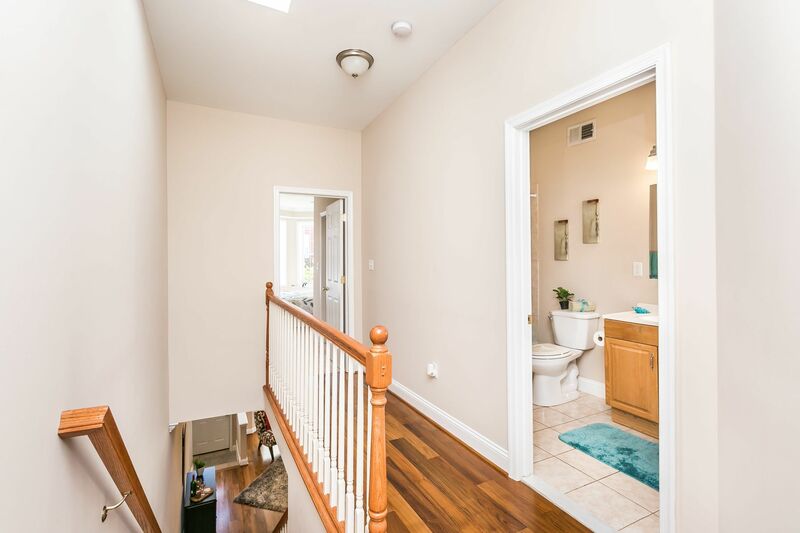 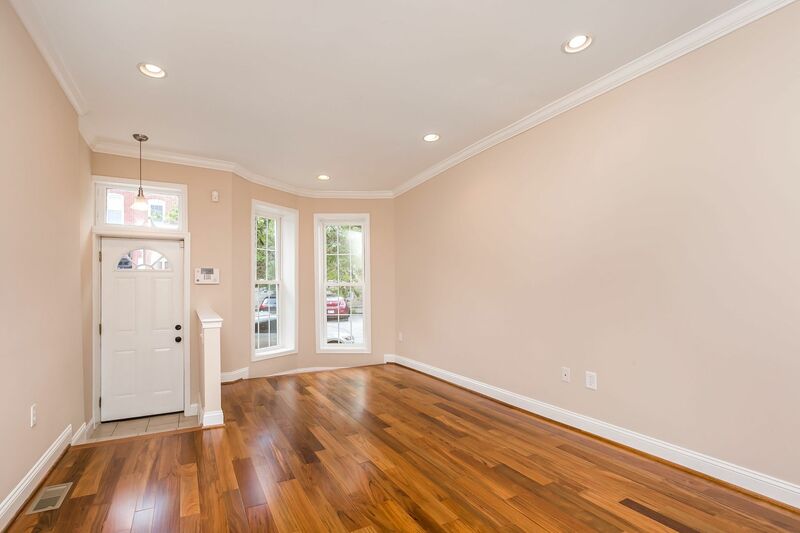 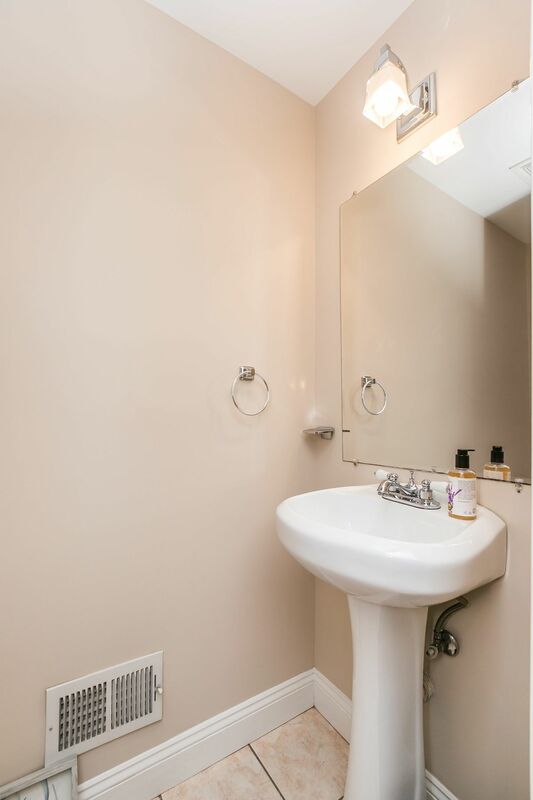 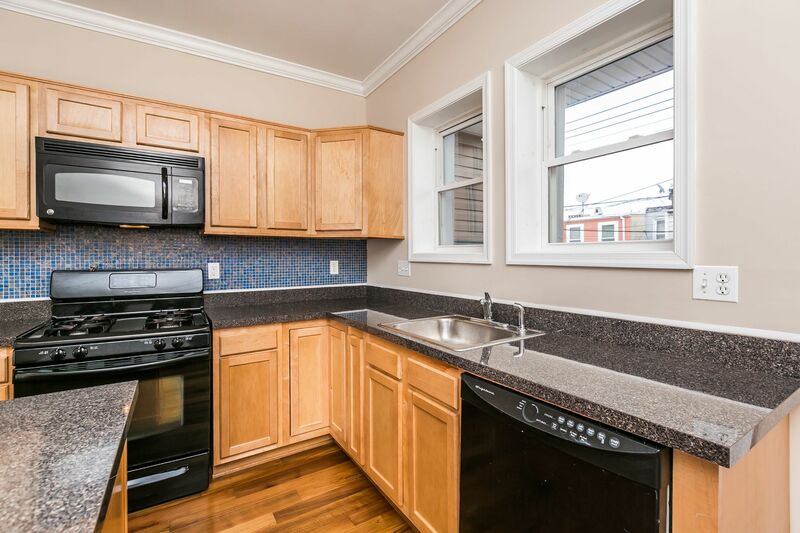 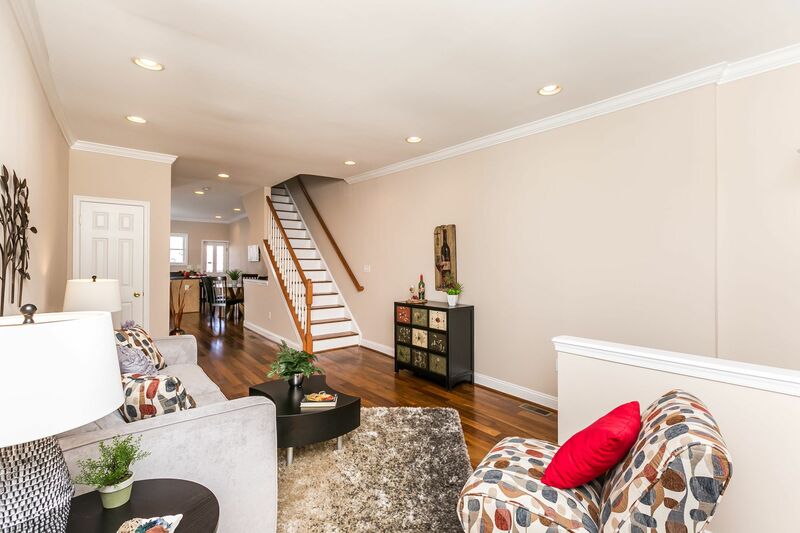 This wide Patterson Park rowhome is located on a tree-lined street and features an open floor plan on the main level with hardwood floors, recessed lights, powder room & spacious kitchen w/ island. 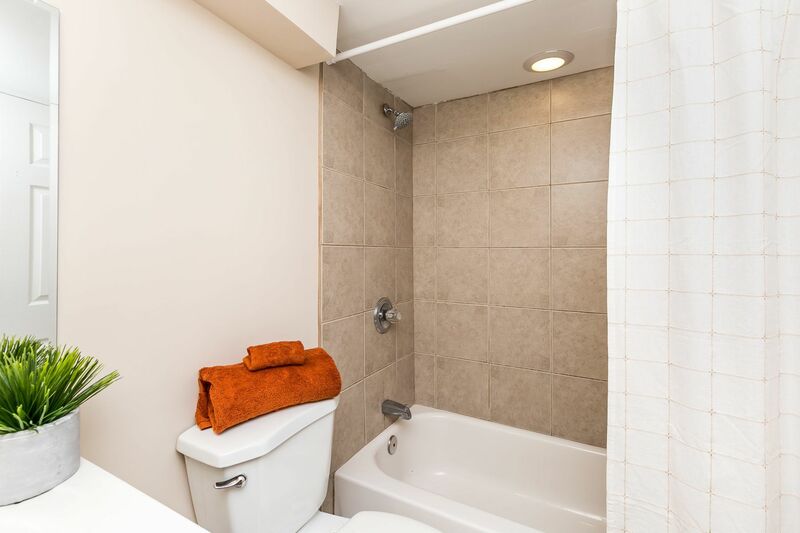 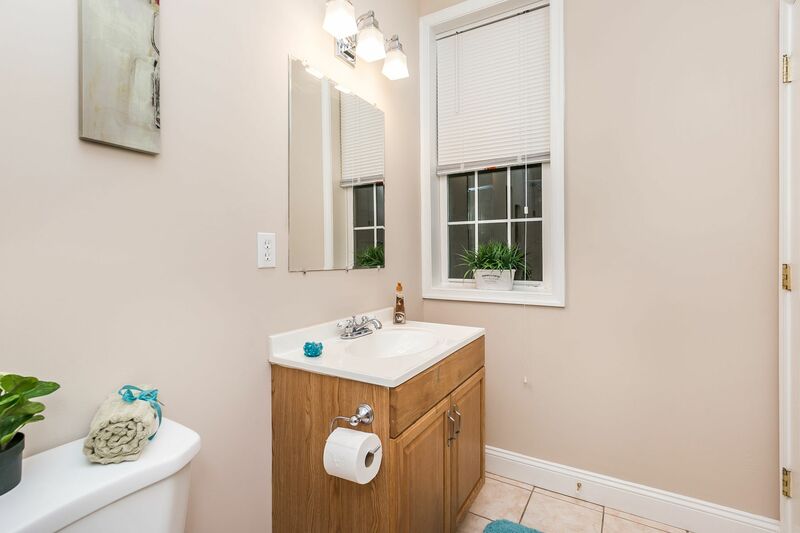 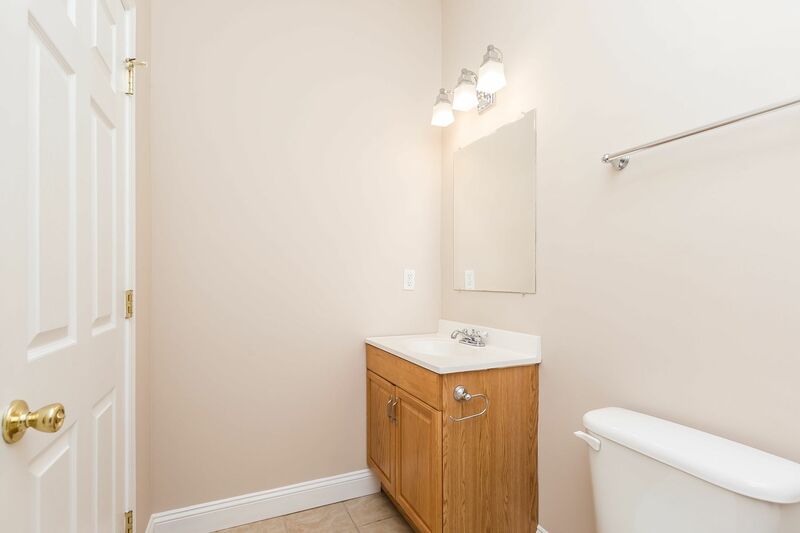 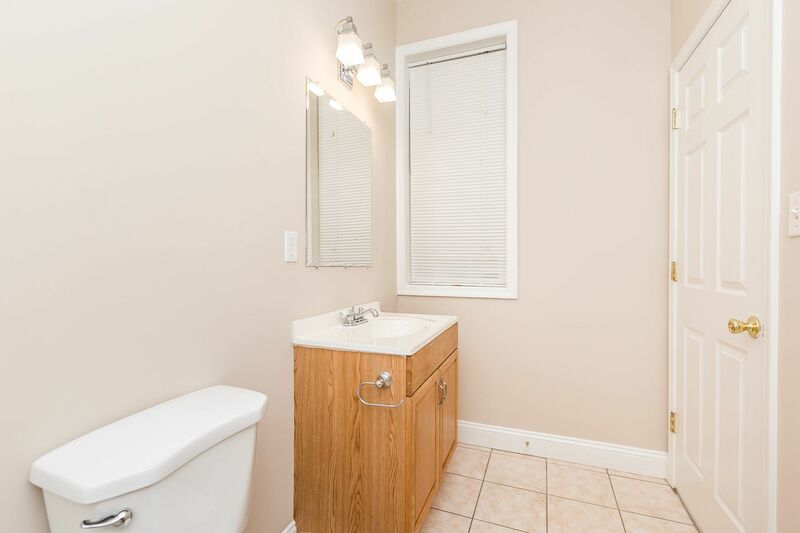 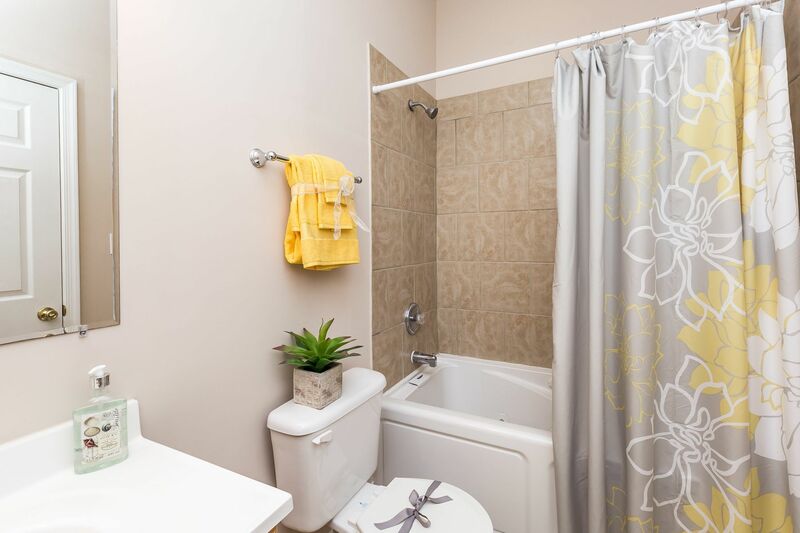 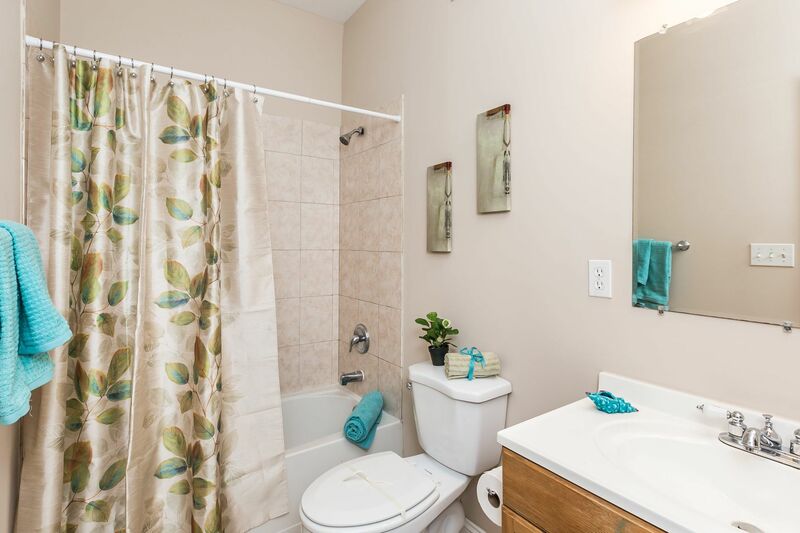 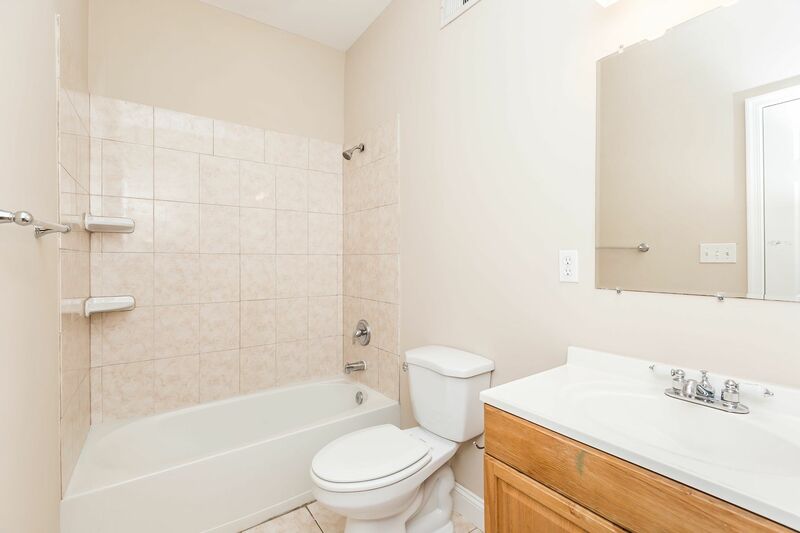 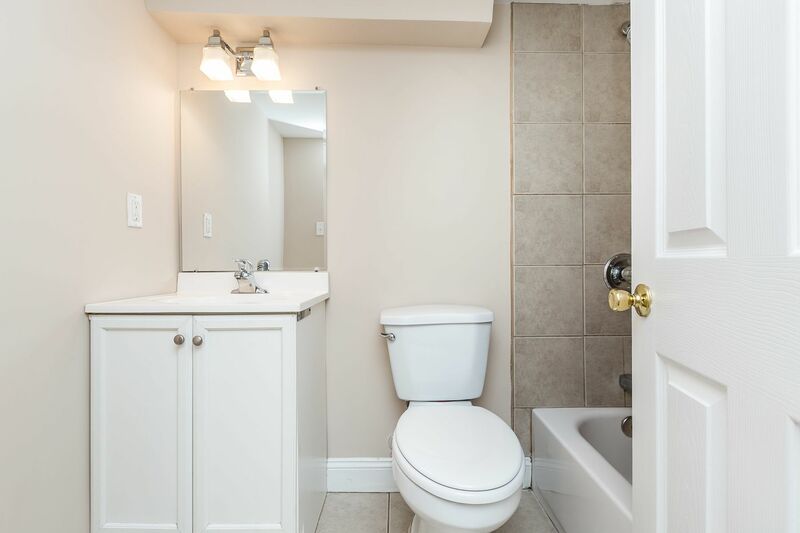 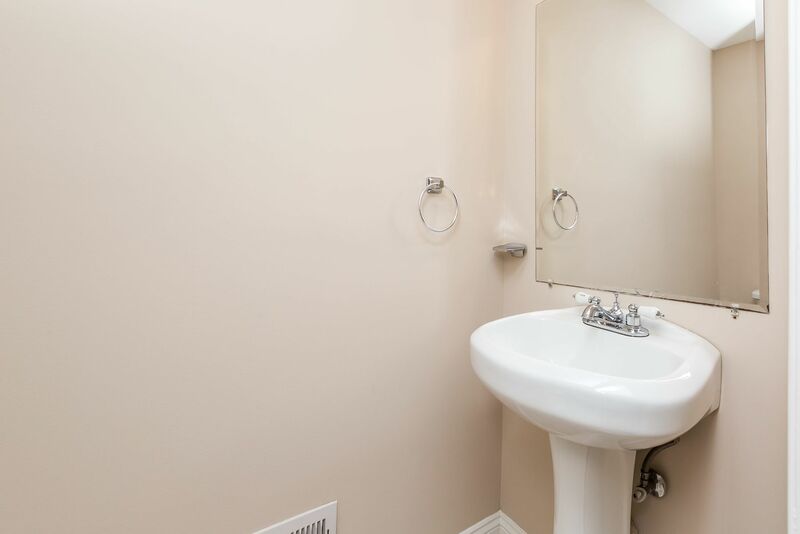 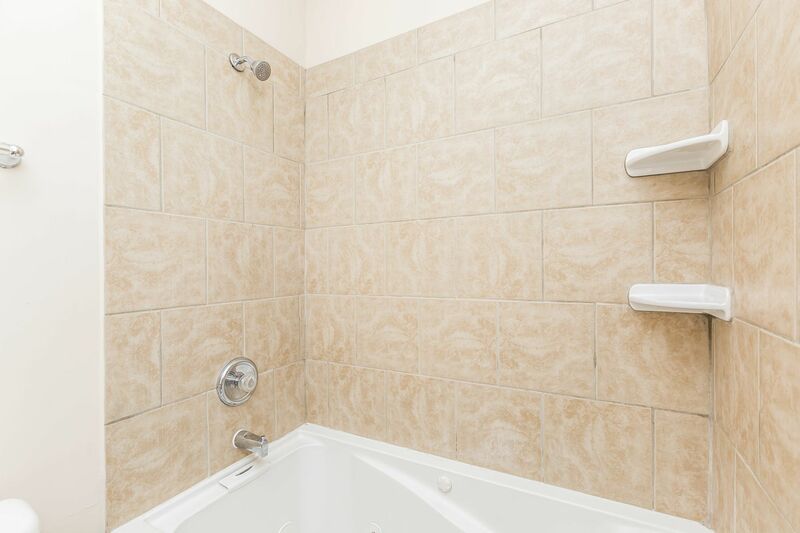 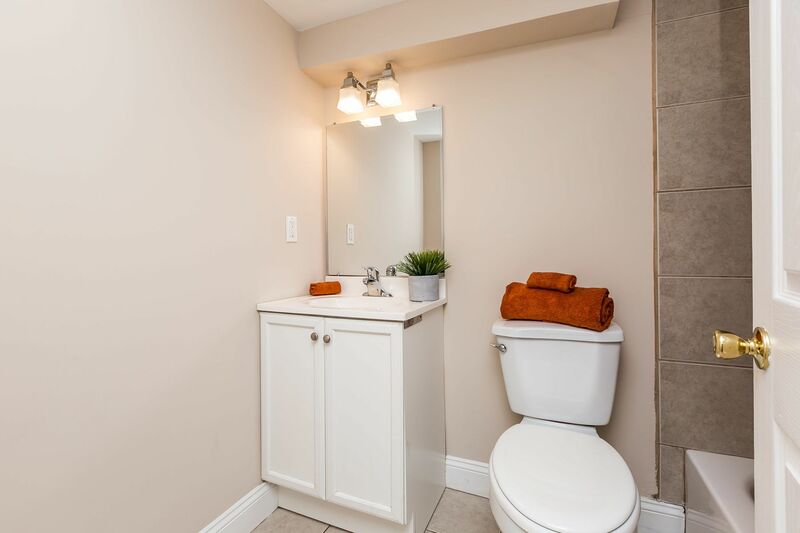 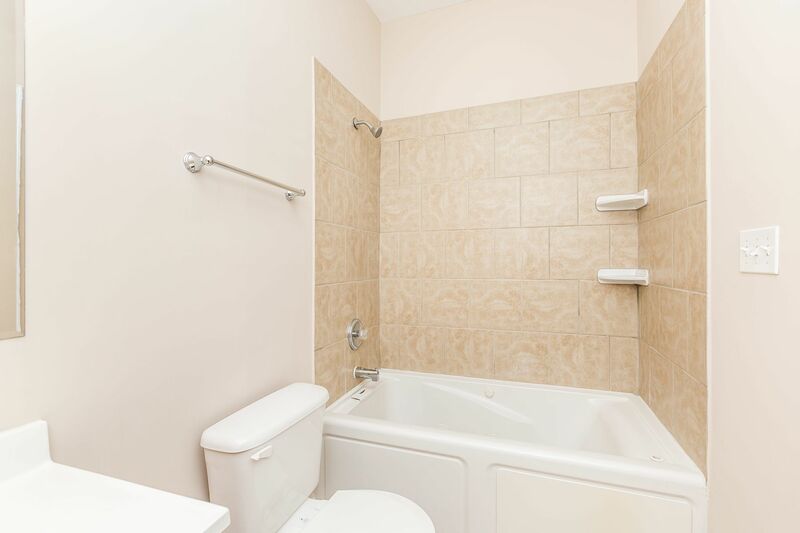 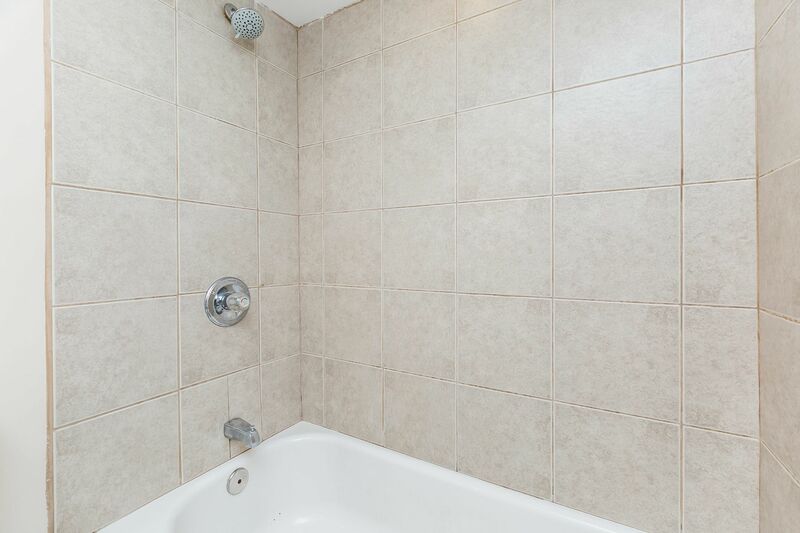 Upstairs you will find 2 large bedrooms & 2 full bathrooms. 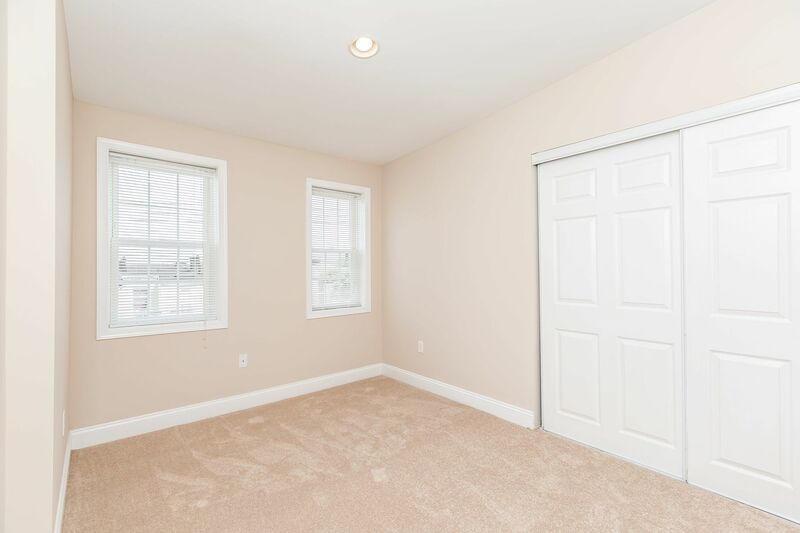 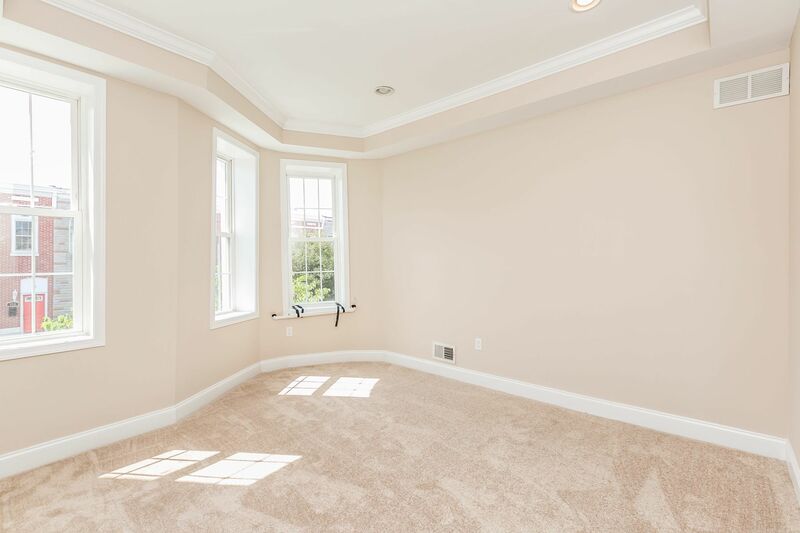 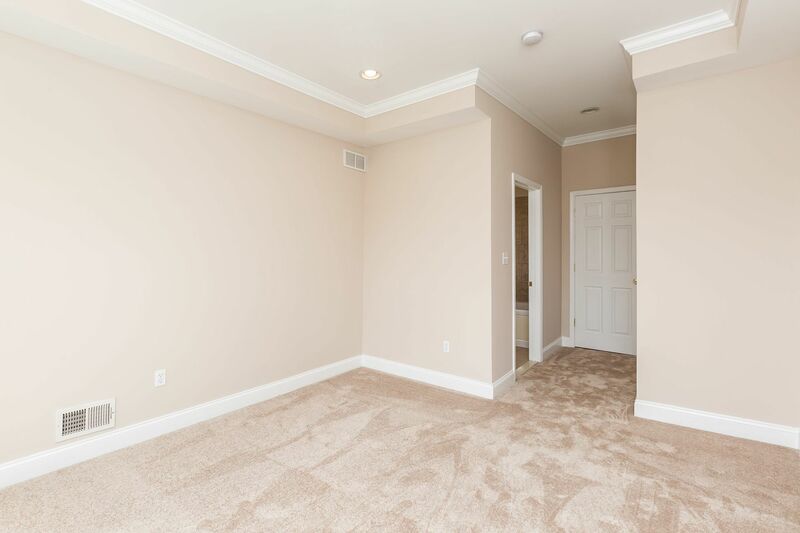 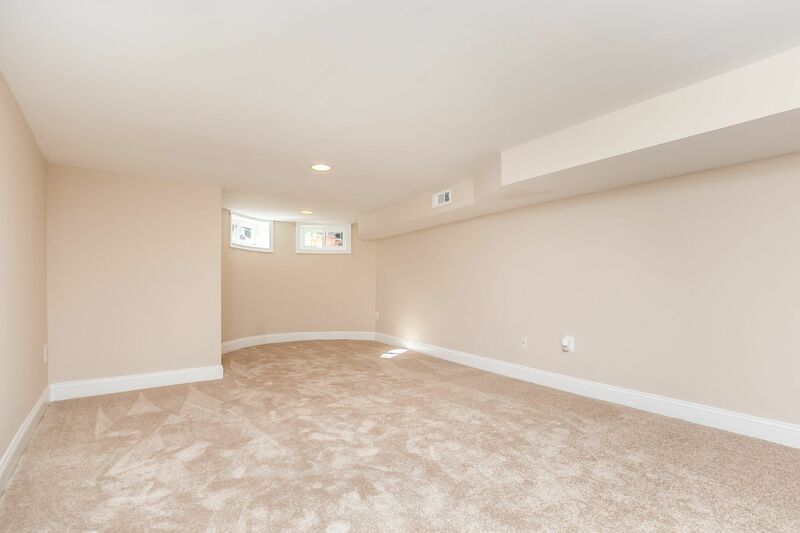 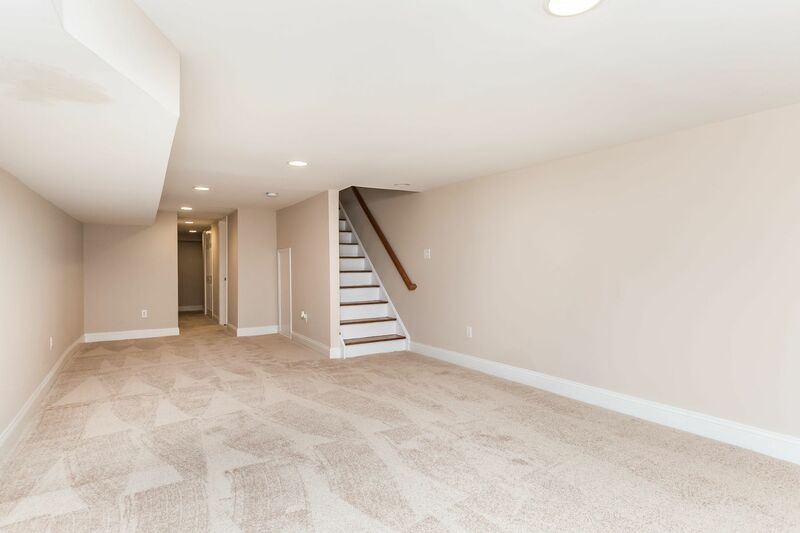 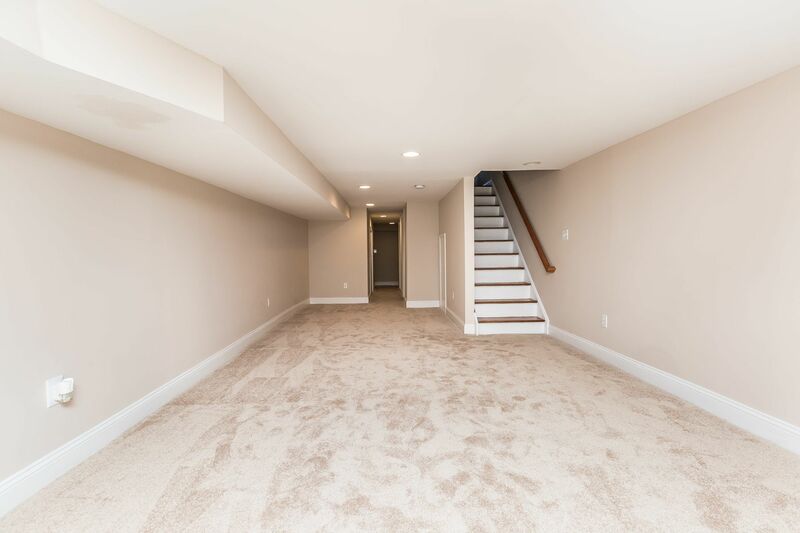 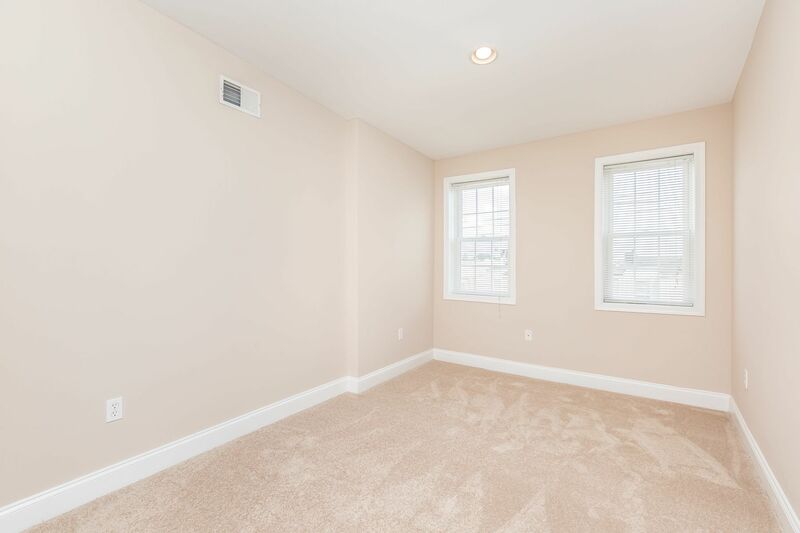 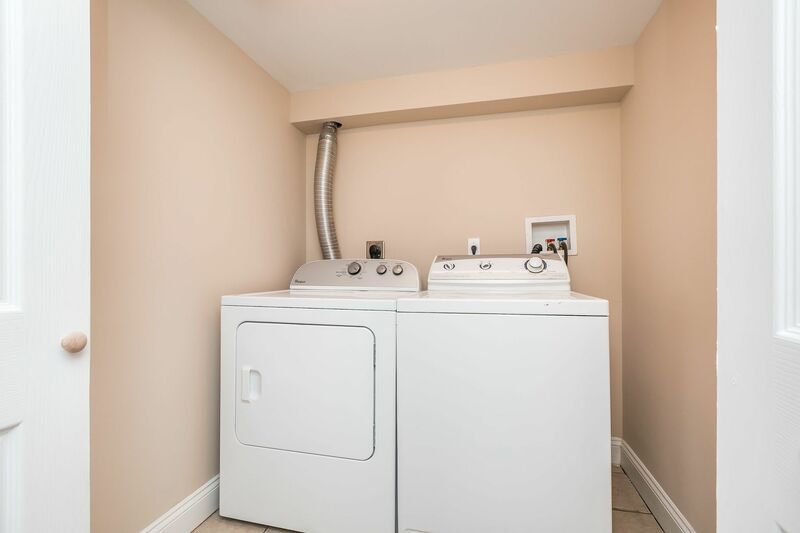 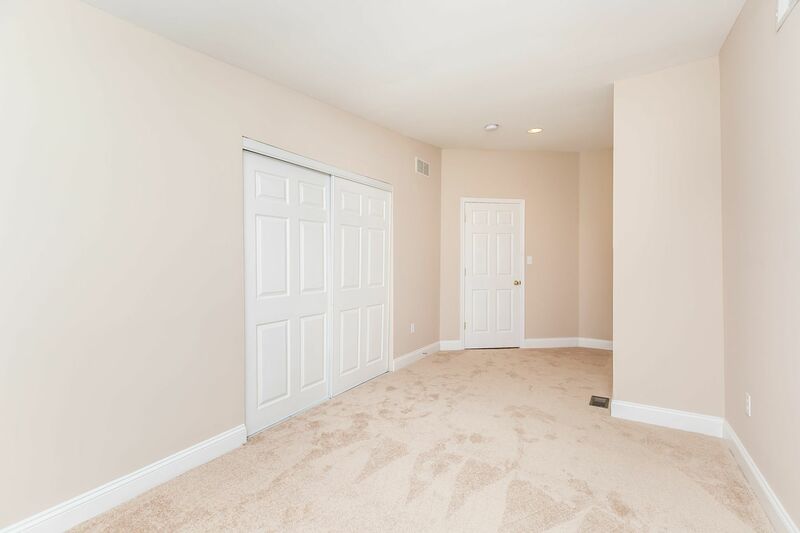 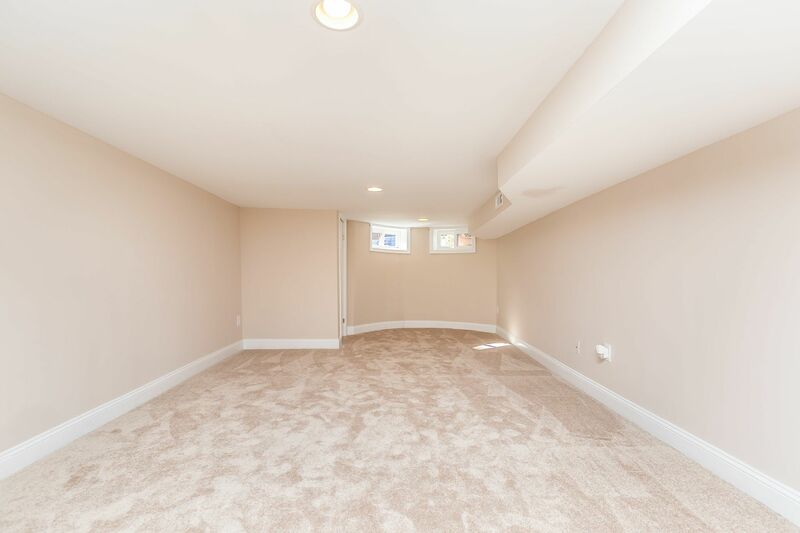 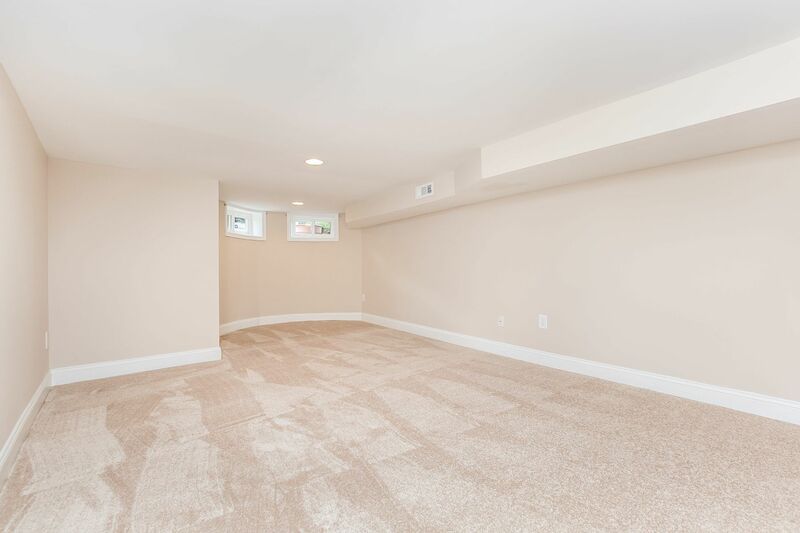 The basement is fully finished and can be used as a family room or 3rd bedroom. 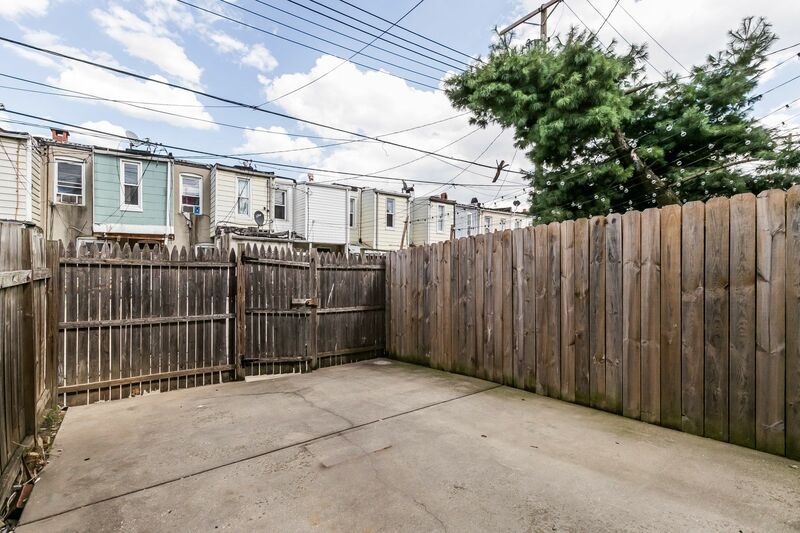 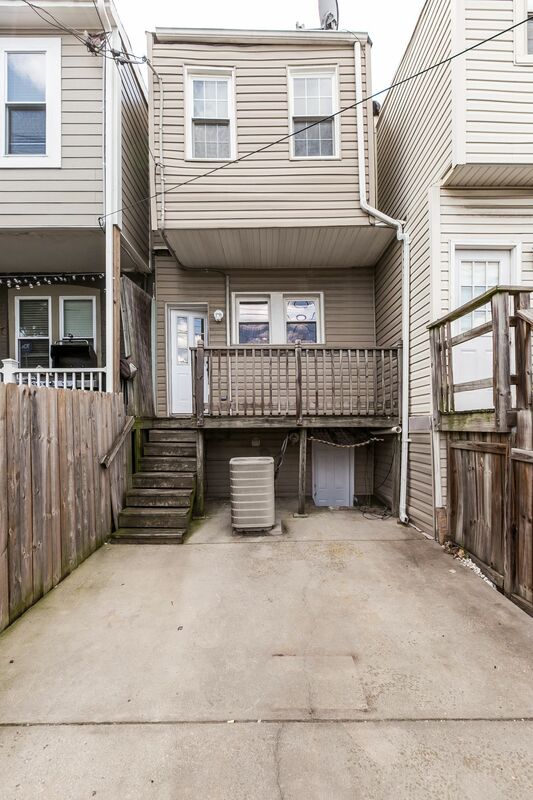 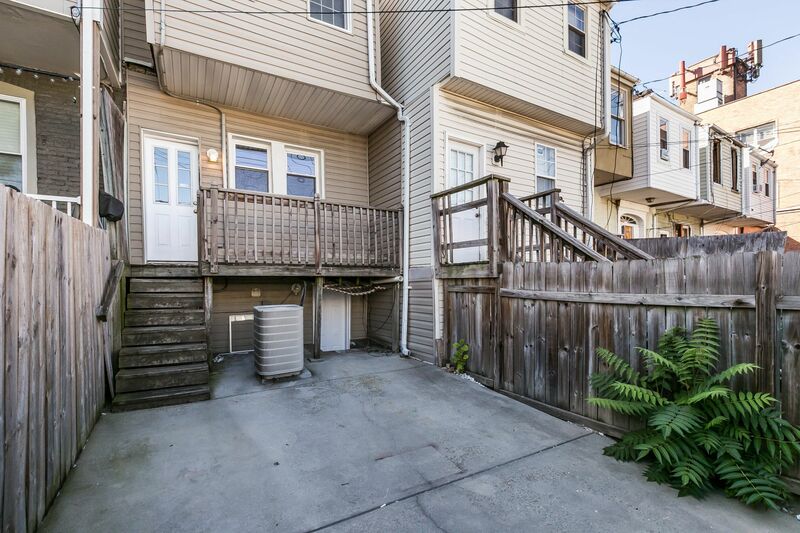 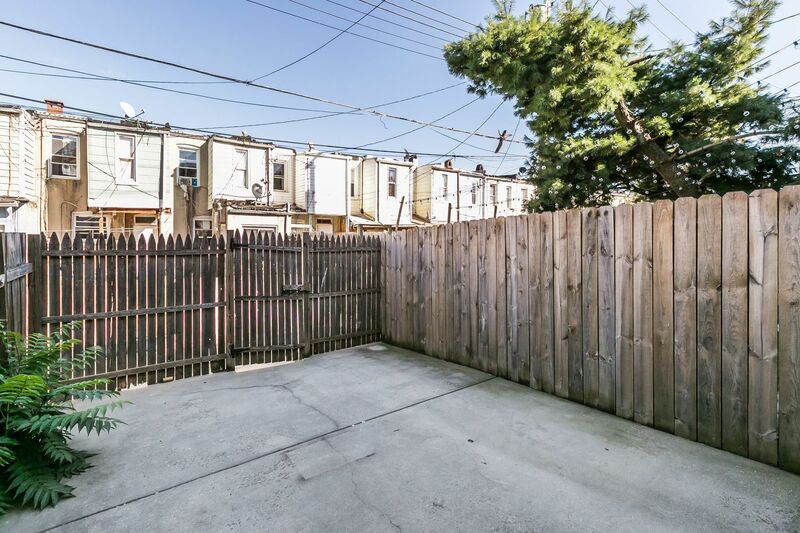 The rear patio is fenced and ideal for entertaining.